Shopping carts are considered one of the most important tools for shopping in supermarkets. It helps you buy all your household, including your personal supplies, and to transfer those purchases throughout the store and car parking space. But do you have any idea about the dangers of shopping carts?! A study conducted in South Korea showed unexpected results about the public tools that cause contamination and transfer of bacteria. The study, conducted by the Korean Consumer Protection Board, found that handles of shopping carts in stores are the most polluted with bacteria among the objects that are frequently traded among people, and handles of public toilets are not as bad as expected. 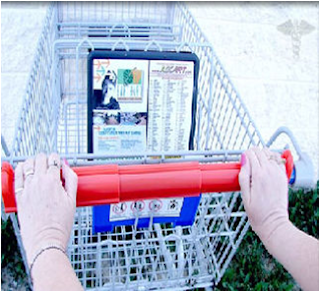 Studies that have been conducted proved that there are 1 million germs on just one shopping cart handle. Researchers stress that shopping carts handles are one of the most contaminated public surfaces, even dirtier than most public restrooms. The reason? Public restrooms are cleaned and disinfected regularly, but shopping carts are not. In fact, most stores clean their shopping carts only a couple of times each year. Many consumers don’t realize the degree to which shopping carts have been exposed to bacteria and germs via sources such as meat or poultry, children while sitting in the carts and other consumers’ illnesses. Did you know that shopping cart handles can harbor ten times more germs than almost anything else you touch during the day? Swabs taken from shopping cart handles have shown germs, viruses, bacteria and body fluids on these plastic handles. In the meantime, with everyone touching the cart handles and babies being put into the seats, the typical shopping cart is continuously being contaminated and accumulating a startling range of germs and viruses. 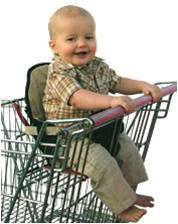 – Wash your hands upon completion of shopping, especially your child’s hand if he was put on the chair of shopping cart. – Use anti-bacterial wipes to clean and disinfect the carts’ handles. 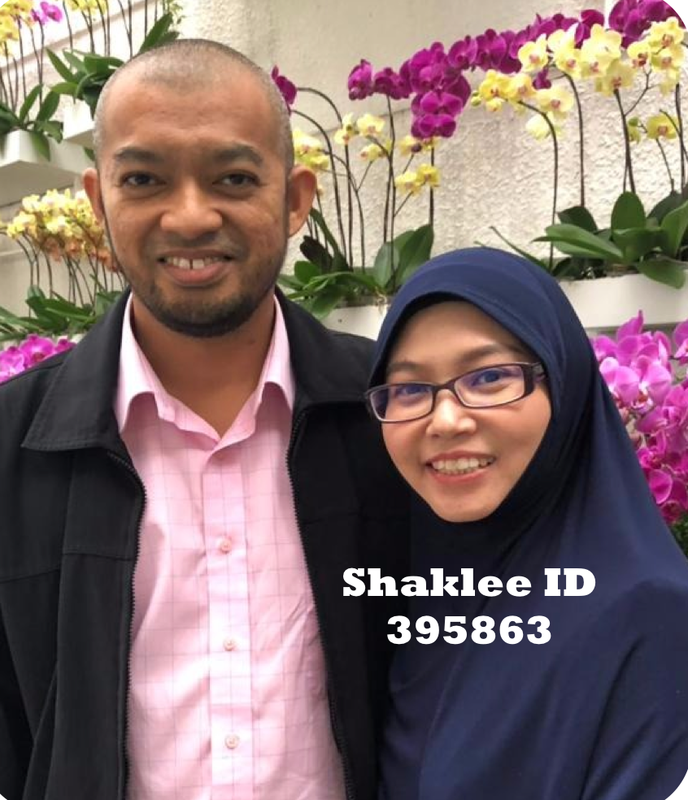 sebab kita selalu pegang mcm2 barang yg dipegang oleh org lain jugak. so senang sgt bakteria nak merebak.